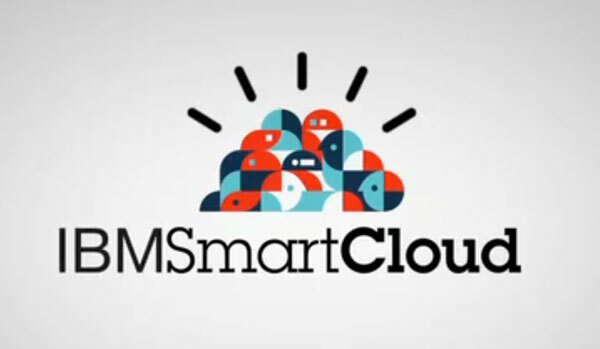 On Monday February 18, at 3 AM, the IBM’s $80 Million Cloud Data Centre in New Zealand suffer an unexplained outage. This datacenter provides cloud service to major IBM clients. Blair Glubb, head of Localist.co.nz, said he was surprised to find out from the incident that IBM did not have a backup data centre. “We’re not at liberty to discuss the IBM outage, other than to say that we continue to have absolute faith in the IBM Datacentre, and that this is a great reminder that even the best fail sometimes,” said chief executive Chris Maclean, IT company Maclean. IBM has not disclosed what caused the outage or what it would do to prevent future occurrences.